Our made-to-measure service means everything about your internal doors is bespoke – from measuring through design and fitting. We expertly craft every individual door set in our Yorkshire-based workshop to any width or height to suit your vision. And we pay undivided attention to the finer details – every set is made with wood from the same tree so there’s no variation whatsoever between the components. 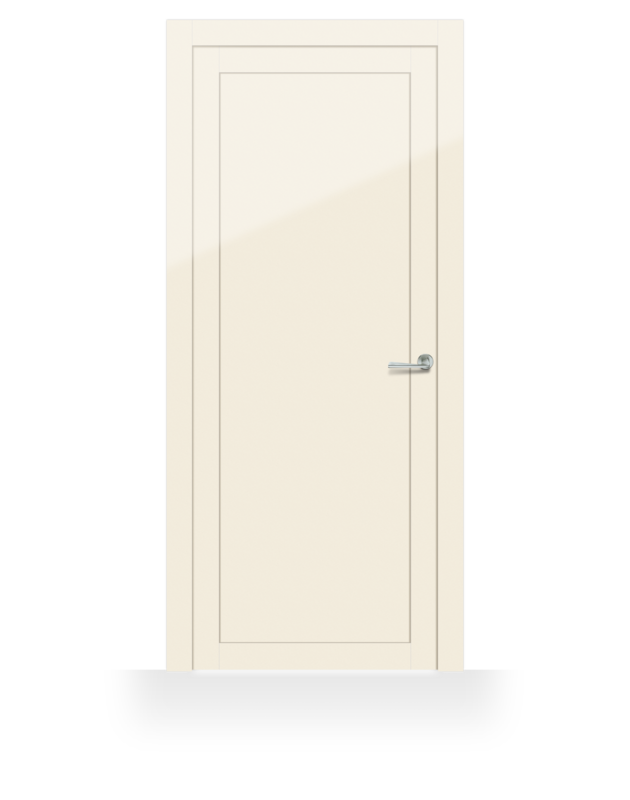 We believe internal doors should be more than just functional – they should add a stylish accent to the room. Our bespoke doors can be made in any size, wood or colour to beautifully blend in with your existing decor. What’s more, we can craft doors to almost any configuration – from discreetly sliding pocket doors to space-saving bi-folding doors. Create statement pieces of the finest quality to really bring your home to life.